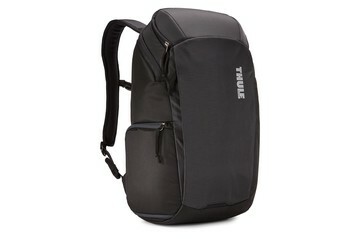 A Thule camera bag is ideal for heading out on an adventure, ready for that once-in-a-lifetime shot. 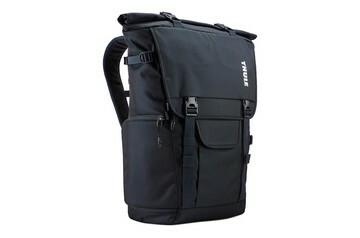 Choose your camera case, backpack, sling or bag! Camera bags and cases from Thule are professional-level storage and protection that let you capture your most demanding adventures. It’s not just about the stylish yet rugged design and materials that can withstand the toughest challenges. 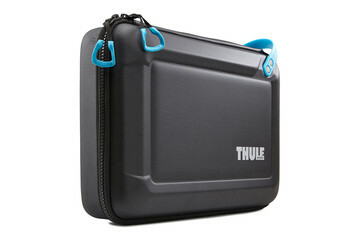 It’s also about giving you a smart solution with clever storage compartments that help you make the most of your day with your camera. 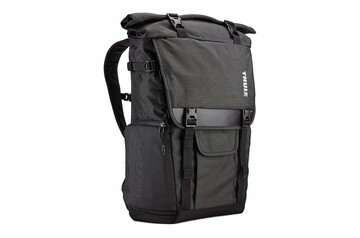 Just choose the bag, case, backpack, or sling that’s right for you and what you’ve got planned. As an expert with a camera in your hand, you’ve no doubt spent many hours experimenting and pushing the limits to take the perfect shot or film footage. 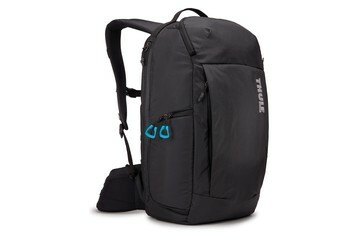 Well, at Thule we’re no different in our area of expertise. We put all our time and knowledge into designing, building, and testing our products to make sure they won’t let you down. Rest assured, we do everything to make sure your gear stays completely safe, secure, and ready to go - whatever the adventure you have in mind.